Spark Kids Imagination | Kids love reading! 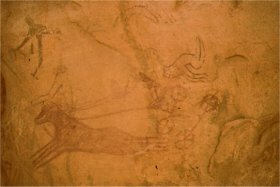 T is for the pre-historic rock art in Tassili n’Ajjer. Andras and Magdi from Budapest has travelled to Tassili n’Ajjer and chronicled their adventures here. Tassili n’Ajjer is also a UNESCO heritage site. Saraswathi river has long been considered a mythical river, but recent research points to it being a reality in the ancient times. 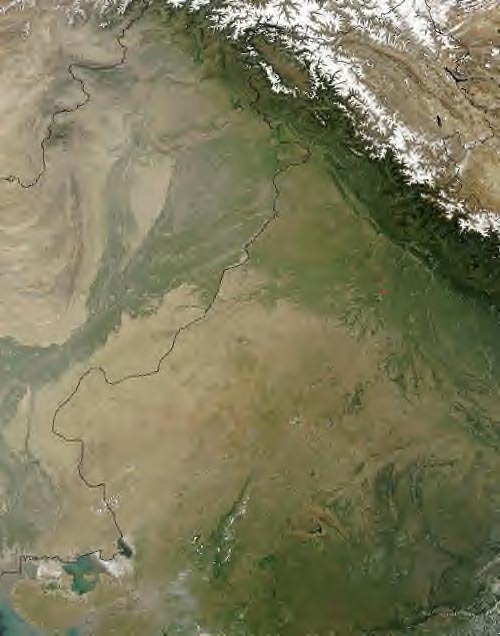 The confluence of the three rivers,the Ganges, the Jamuna and the Saraswathi (which is not visible to the eye) is considered one of India’s holiest spots. The Indian legends mention a bridge built between the tip of South India and the island of Sri Lanka around 1,750,000 Years ago known as Ram Setu. Here’s and interesting twist on this bridge – the bridge appears in one of Nasa’s pictures and NASA calls it Adam’s bridge. NASA believes it to be of natural formation. The Indian Government is working on a project called Setu Samudram shipping canal project (SSCP). This will actually cut through this rock formation to create a shipping canal, which will eventually save about 400 nautical miles in the voyage around Sri Lanka. But as you can imagine there is a lot of opposition to this project from religious groups. Also, according to this article, this bridge prevented the 2004 tsunami from reaching the eastern coast of India. The pre-columbian Quimbaya culture were expert Goldsmiths – look at this picture of the golden airplane! It is interesting that scale replicas of the golden flyer were built 5 times larger and tested precisely. Vintner, J. “Quimbaya Gold Airplane Artifacts ~300CE.” MysteryPile Ancient Mysteries and Unexplained Phenomena of Our Ancestors. Web. 20 Apr. 2012. .
Puma Punku is the oldest ruins on Earth, being at least 12,000 years old. 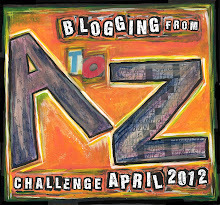 Dave Early did a fantastic job of describing this site on his hubpage. Puma Punku is believed to have once contained a great wharf, and a massive four part structure. Yet all that remains today are megalithic ruins from some cataclysmic event in history. Even with our technology, it would be difficult to build these structures. Not only did these people cut the granite stones very finely, but they all interlock together like a puzzle with no mortar. 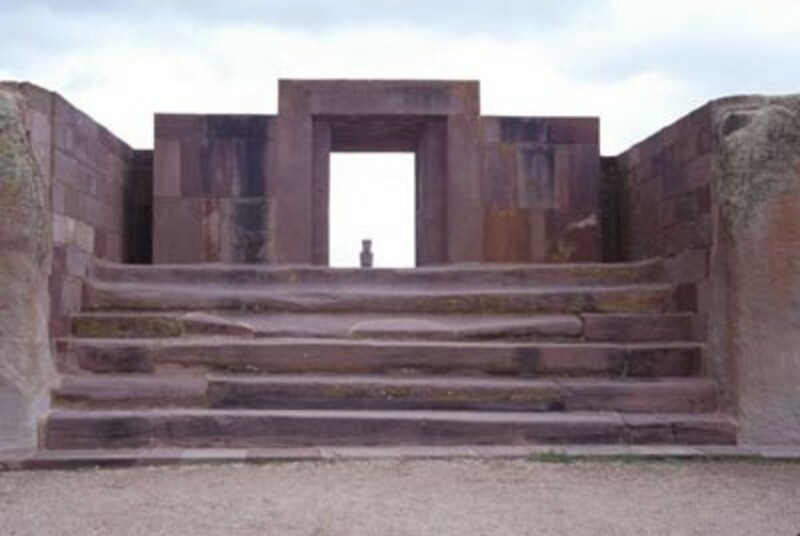 “Ancient Mysteries – Puma Punku in Tiahuanaco.” HubPages. Web. 19 Apr. 2012. .